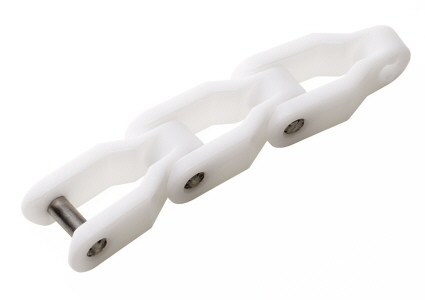 The limit for the incline of a chain conveyor without the problem of products sliding back is usually 3-4 degrees. 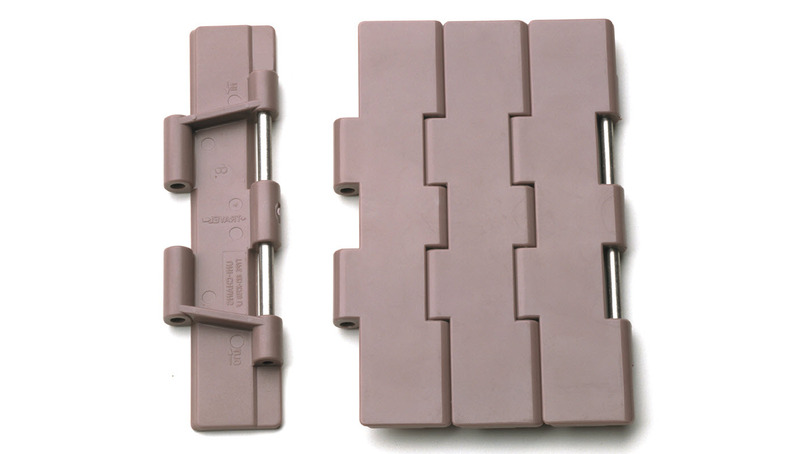 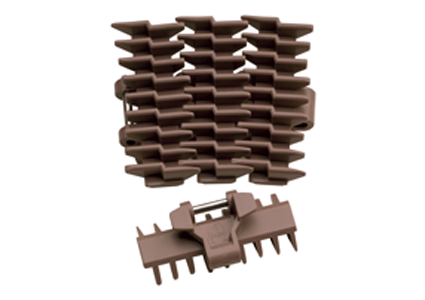 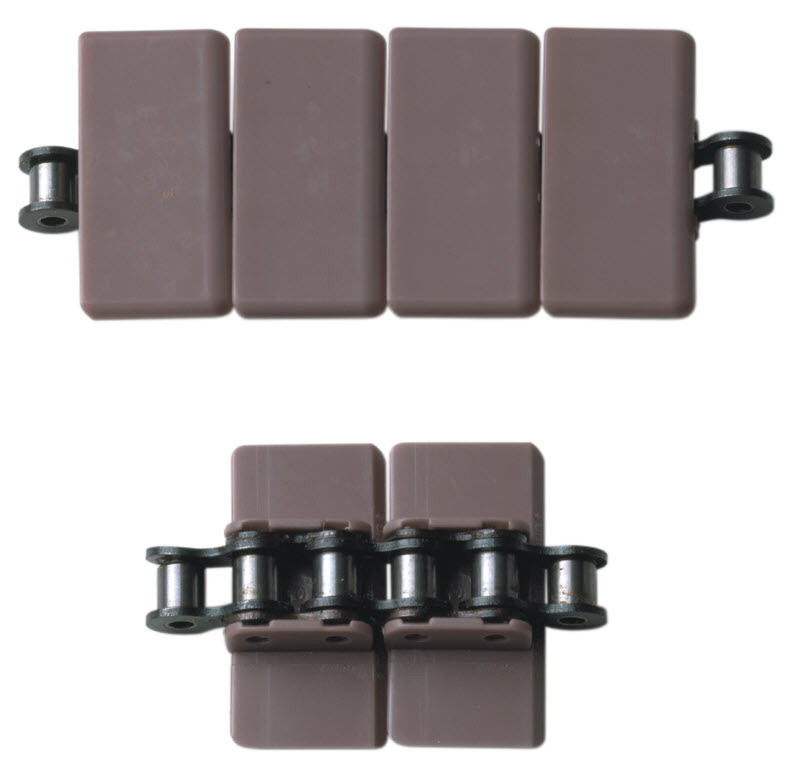 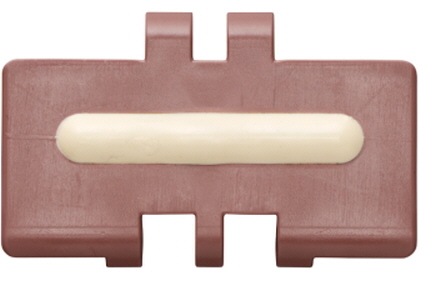 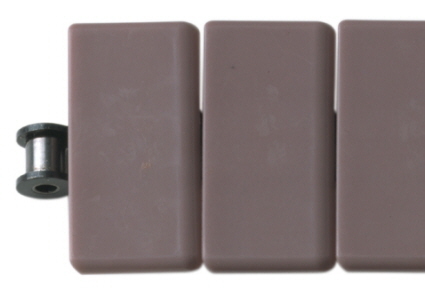 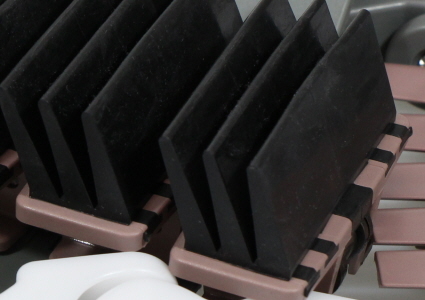 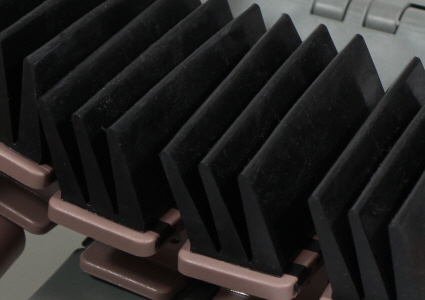 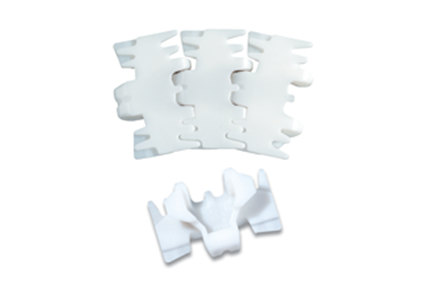 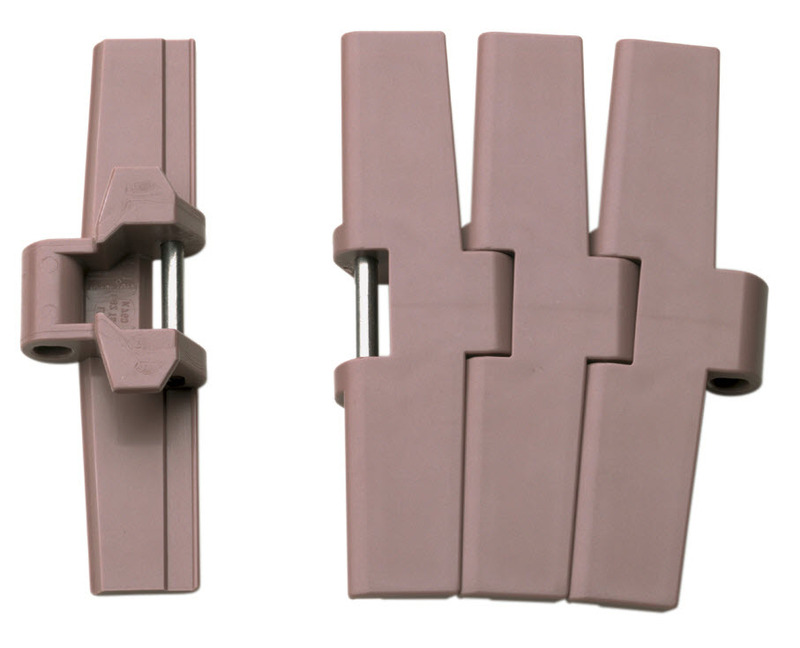 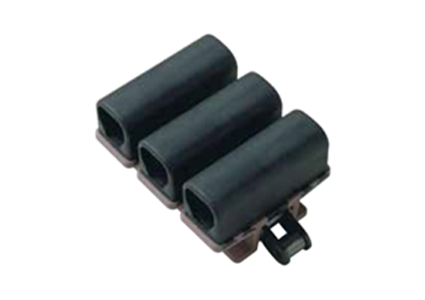 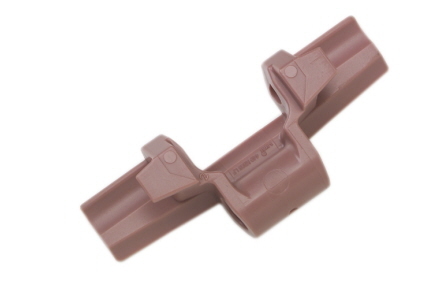 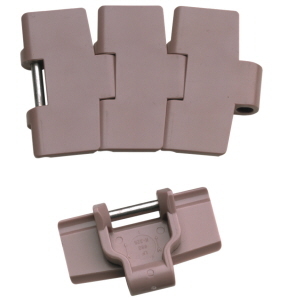 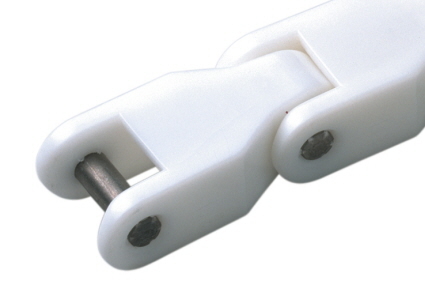 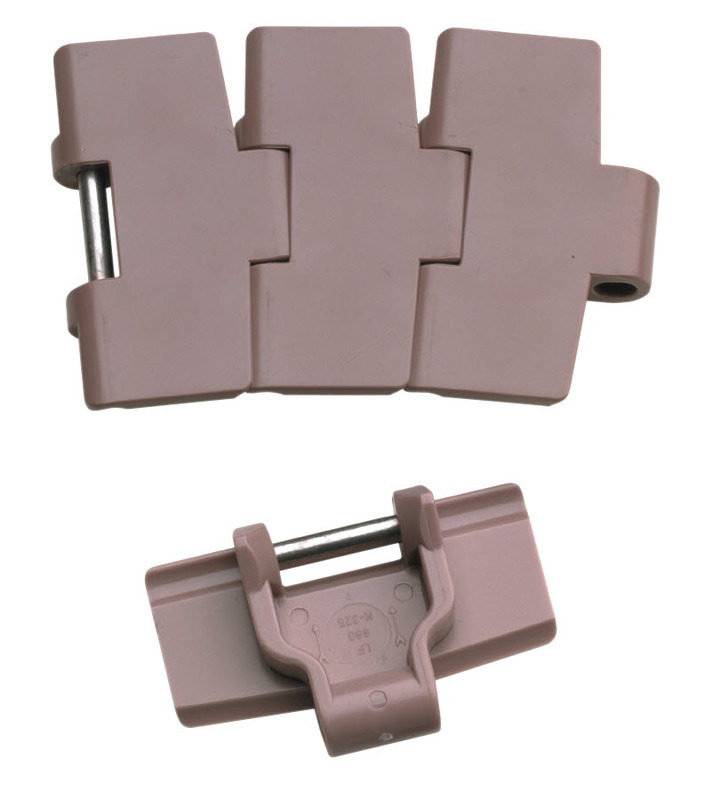 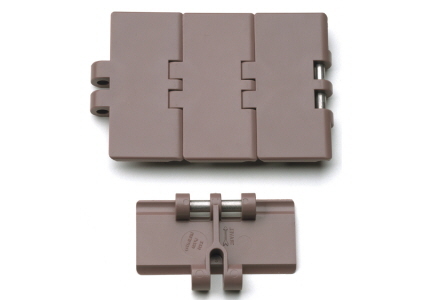 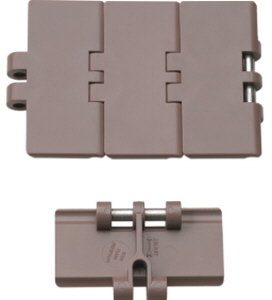 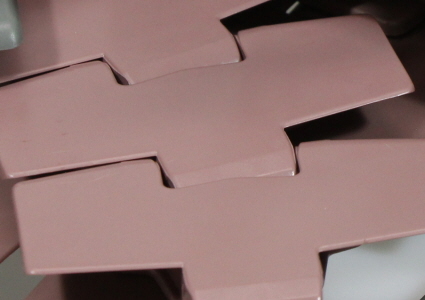 For higher inclines, the solution is a chain with molded rubber inserts. 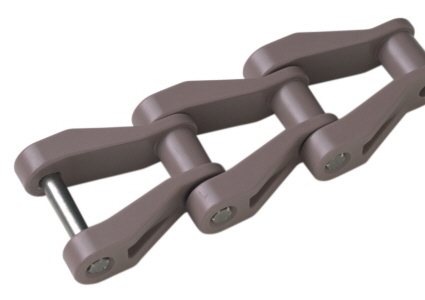 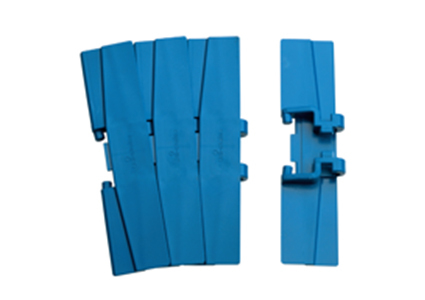 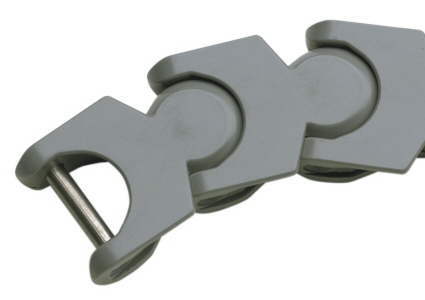 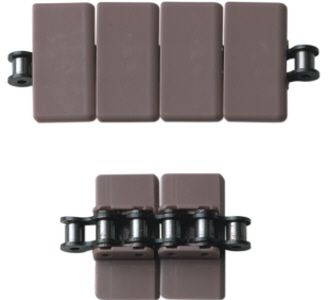 uni-chains molded rubber inserts are available in various hardnesses and can be supplied for all uni Slat Top chains, Snap-On chains and some uni Flex chains.